We have quarterly meetings at the Silverado Community Center. We meet at 7:00pm the first Monday of January, April, July, and October. 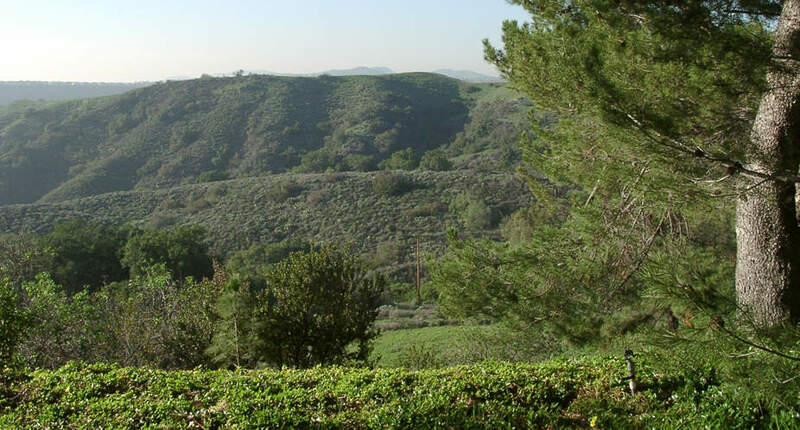 As a long time resident of OC I've always had a dream to buy some acreage out in the Canyons and build a home. My wife has a dream to do barn type of weddings someday and we currently have an RV we'd like to use on the property while under construction. Can you tell me if there is a general list somewhere regarding zoning and what we can and can't do out there?